The National Company Law Tribunal (NCLT) Ahmedabad on Friday approved the joint bid by Reliance Industries Ltd-JM Financial Asset Reconstruction Co Ltd for the insolvent textiles player Alok Industries Ltd. The RIL-JM Financial ARC combine had bid Rs 5000 crore for Alok Industries, close to the latter's liquidation value of Rs 4000-4500 crore. While reading the operative part of the order, the two-members bench, comprising adjudicating authorities Harihar Prakash Chaturvedi and Manorama Kumari said that the plan was being approved conditionally, The tribunal said that it could not grant certain reliefs and concessions sought by RIL-JM Financial ARC. "It is free to approach the appropriate authority who can grant such relief as per the law," the tribunal said. Along with Essar Steel India Ltd. (ESIL), Alok Industries was one of the top 12 loan default cases in the country against which the Reserve Bank of India (RBI) had directed banks to initiate insolvency proceedings. 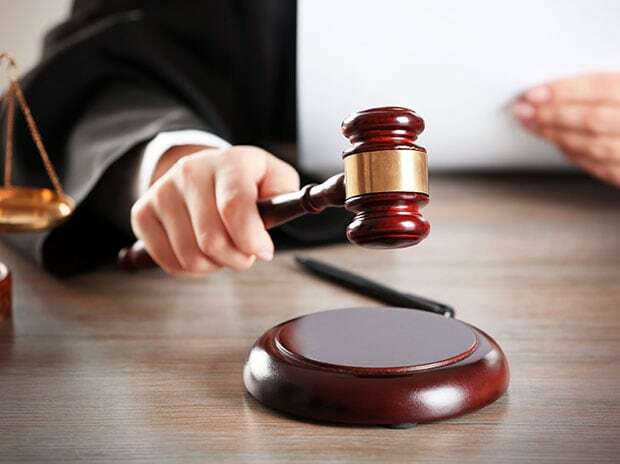 The tribunal had initiated insolvency resolution process against Alok Industries in July 2017 based on a plea filed by one of the lead lenders State Bank of India (SBI). In April 2018, Alok Industries was on the verge of liquidation with the only bid by RIL-JM Financial ARC failing to meet the 75 per cent threshold of financial lenders approval in the first round of bidding. The RIL-JMFARC bid had bagged only 72 per cent vote from the committee of creditors (CoC) of Alok Industries. However, with amendments in the Insolvency and Bankruptcy Code later bringing down the lenders' approval threshold down to 66 per cent, the Ahmedabad bench of the National Company Law Tribunal allowed a second round of bidding, even as its 270-day deadline to complete the insolvency resolution process ended in April of 2018. It needs to be mentioned here that the RIL-JMFARC bid of Rs 5000 crore will see banks taking a major haircut since Alok Industries total debt to 27 banks led by SBI is worth over Rs 30000 crore. The other major financial institutions and banks which had lent money to Alok Industries include Axis Bank, Corporation Bank, UCO Bank, Bank of Maharashtra, Life Insurance Corp of India, Allahabad Bank, Union Bank, Dena Bank, Oriental Bank of Commerce, and United Bank of India. Earlier, Alok Industries' employees union too moved NCLT seeking to avoid liquidation of the Ahmedabad-based company. With this approval, Reliance Industries-JM Financial is set to acquire four manufacturing facilities at Silvassa, Vapi, Navi Mumbai and Bhiwandi, which can manufacture 68,000 tonnes cotton yarn a year and 170,000 tonnes polyester per year.